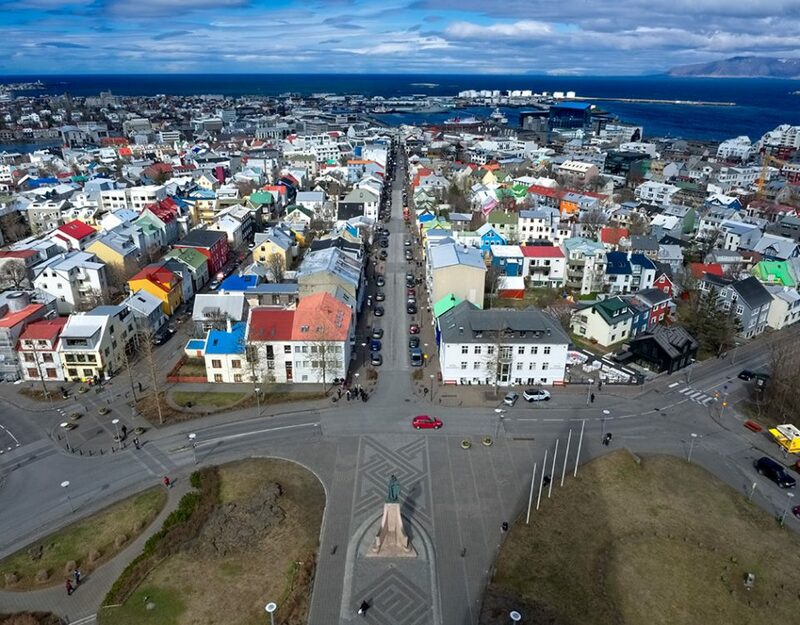 Volcanic eruption risk management burst onto the scene after the Eyjafjallajökull erupted under an ice cap that created a sky-blackening ash cloud. The enormous cloud, made of ash and steam from the volcano erupting under the ice, drifted from Iceland to Northern Europe. Of all the natural disasters, volcanic eruptions are perhaps the most distinctive, because they are dramatic and potentially the most devastating. The intimidating yet awe-inspiring phenomena of molten rocks spewing from the earth and turning everything they touch into ashes. Also, while the relentless flow of lava and other hazardous materials coupled with the uncertainty associated with the next big eruption only create anguish in the scientific community, the extremely complex dynamics involved in the process render mankind helpless. 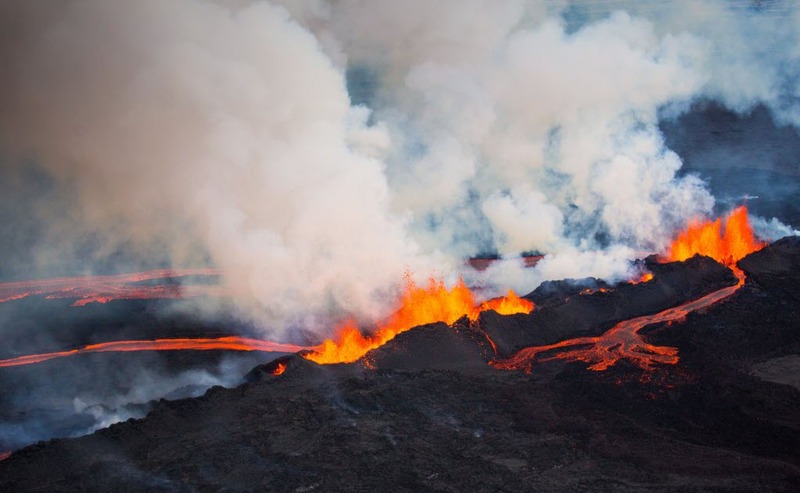 The financial cost figures for the Bárðarbunga aren’t estimated to be as high, however, the cascading effects of the volcanic fissure eruption could be far more damaging. 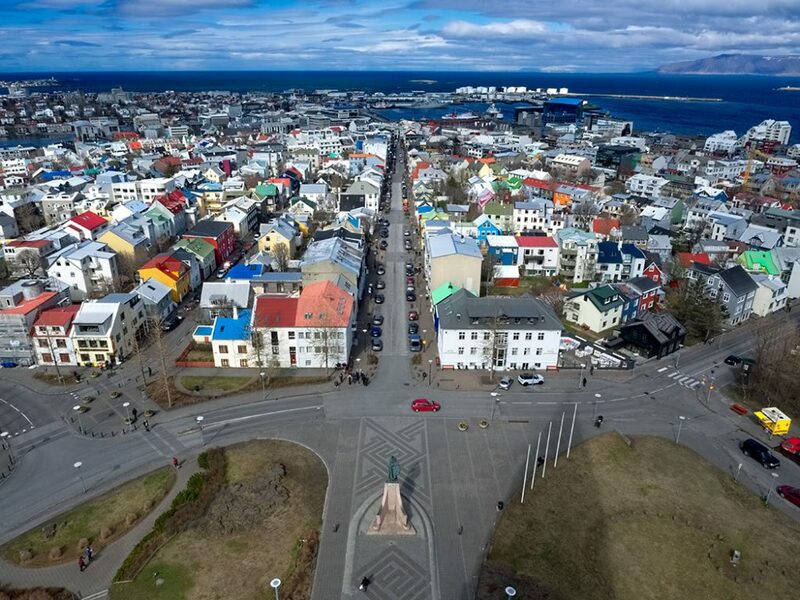 The Icelandic Met Office has detected thousands of earthquakes in the Bárðarbunga area and a rapidly melting glacier (due to magma flow) pose serious flood threats in the island nation. Also, significantly higher levels of eruption pollution, mainly sulfur dioxide (SO2), have hit most parts of Iceland while volcanologist Haraldur Sigurðsson expects the Bárðarbunga eruptions to end on March 4, 2015. Freysteinn Sigmundsson, a researcher at the University of Iceland’s Institute of Earth Sciences told Newsweek that by October 1 the eruption had already spewed out more sulfur dioxide than any other Icelandic volcano in the past several hundred years. Yes, volcanoes are amazing, as noted in the intro. But it is equally true that their immediate economic impact and the medium- to long-term health and environmental effects make volcanic risk management a crucial requirement for governments and business establishments in both mature and emerging economies. Just as volcanic eruptions are distinctive natural events, the challenges associated with volcanic risk management are mostly unique. As already stated, the dynamics involved in volcanic risk are quite complex, requiring dedicated commitment, superior resources and capable tools to analyze the aspects associated with volcanic risk management. Ensuring the availability of all these require substantive financial investment, which isn’t always possible for smaller businesses and those capable of investing in the cause often find reasons not to. Organizations are usually unmindful about the potential hazards that could affect their employees, which in turn impacts productivity and performance. For example, due to the Bárðarbunga eruption, higher levels of sulfur dioxide polluted most parts of Iceland with levels reaching a dangerous 500mµ/m3. In some areas, SO2 levels reportedly exceeded 600mµ/m3, a very dangerous threshold where people should abstain from being outdoors for more than 30 minutes. Authorities and enterprises often make the mistake of viewing the return of eruptions as a very low risk event as they do not usually recur within a short duration. However, viewing it as a low risk threat could cripple the entire risk management strategy of an organization as it will only take one occurrence to devastate the business irreparably. 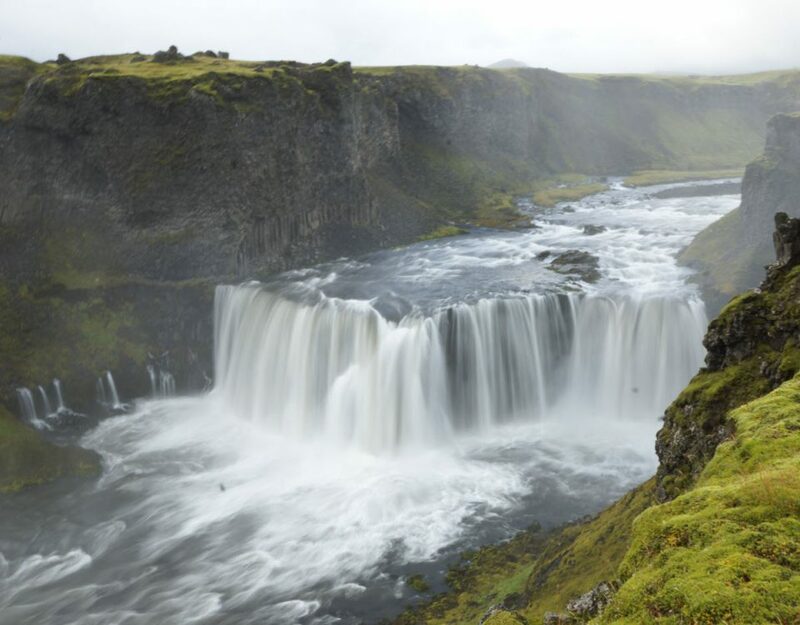 A sound risk management strategy would help prevent the temptation of starting or resuming a business in surrounding of eruption location. In spite of the existence of these and other related challenges, authorities and corporations must realize that the economic cost of natural disasters such as volcanoes will only increase, due to rising population, rapid industrialization and development pressure. Reduction of vulnerabilities backed by a robust risk management and business continuity strategies are critical to ensuring continuous businesses operations from here on. 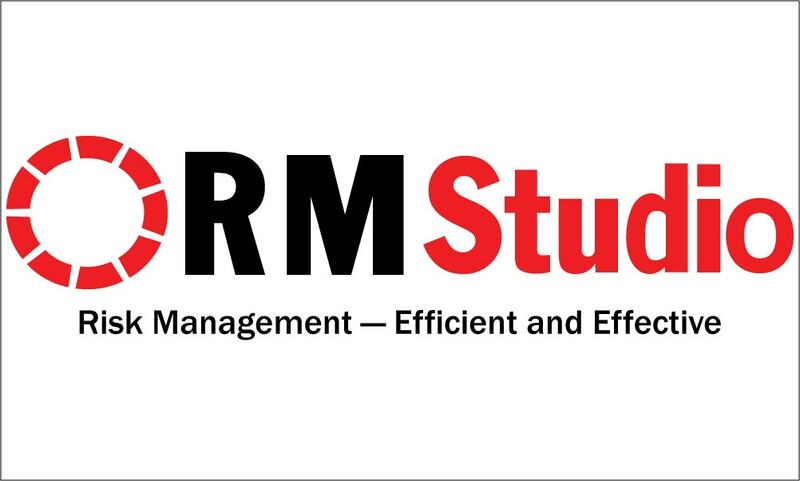 RM Studio has proven to increase the effectiveness of risk strategies on a global scale for enterprises of all sizes and industries. The risk management application is easy to set up and start using, and optimized for the latest international standards, including, but not limited to, ISO 27001, ISO 22301, NIST 800-53 and EU GDPR. 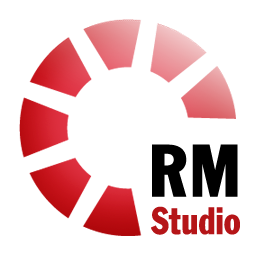 Request a live demo or send your inquiries and questions to info@riskmanagementstudio.com.